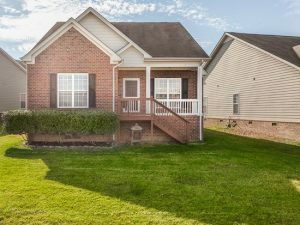 Buying or Selling In Nolensville? I can help. Patrick Higgins – Keller Williams Realty 615-682-1718. 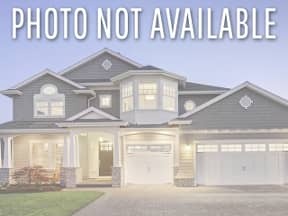 Bent Creek Subdivision Nolensville TN Homes for Sale – Located off Clovercroft Road, the Bent Creek subdivision is a mixed-use development in Nolensville offering single-family homes and townhomes. 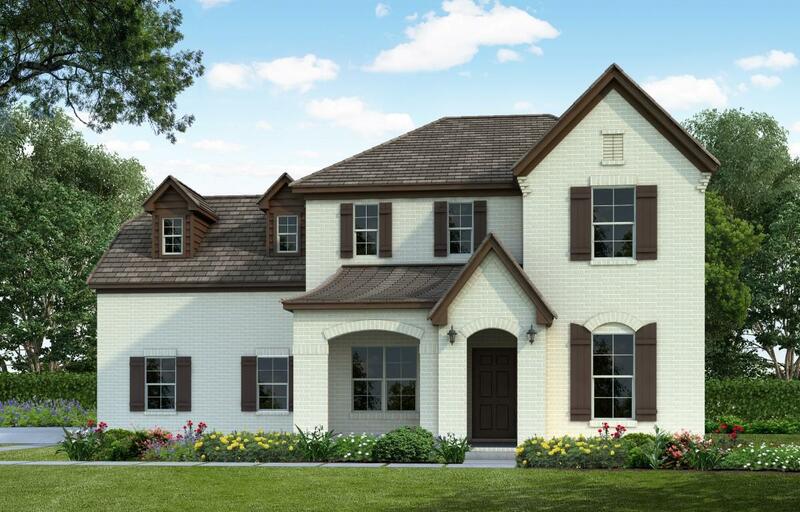 Bent Creek is perfect for the quiet rural lifestyle. Amenities include community pool & cabana, running creeks, flower meadows, pocket parks and miles of walking trails. 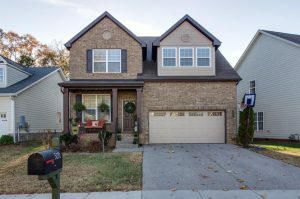 For Bent Creek Subdivision home showings & inquiries, please call Patrick Higgins – Keller Williams Realty 615-682-1718. 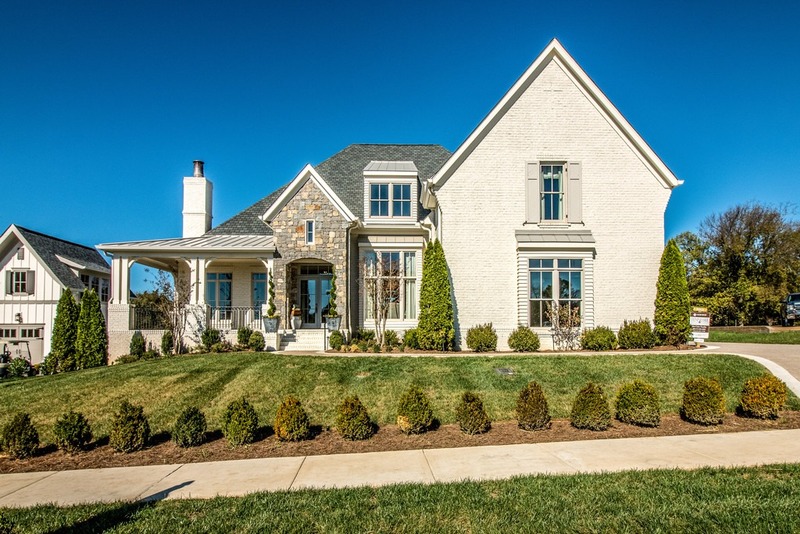 Interested In Nolensville Real Estate? Check Out These Popular Subdivisions & Neighborhood Searches. 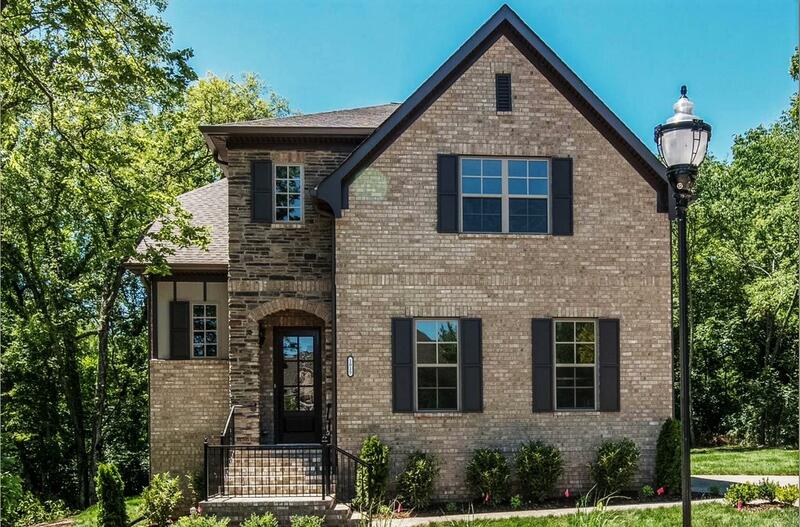 Nolensville Open Houses For This Weekend!